O’Hea is proud to launch the new collection BeAnartist that best represents the values of Etnia Barcelona. Colourful frames for people of all ages seeking to express their creative, original side. Visit our store for more information. We are excited to announce this Cocktail Evening on the 28th July 2017 at 19:00 where we will be meeting our guests & clients and showing a new stock of designer sunglasses from our top brands. Special Discounts will apply during this event. Contact us for more details. We have invested in the latest technology so we can now offer you a unique service: Personalized specs lenses with your initials or any other engraving! Contact us for more information…. http://oheaopticians.com/wp-content/uploads/2017/04/Meyesign.png 418 978 m7alpha http://ohea.wpengine.com/wp-content/uploads/2016/04/OheaLogo-300x147.png m7alpha2017-04-08 12:35:372017-04-08 12:35:37Personalised Engraved Specs Lenses! Every characteristic that symbolises Porsche Design can be traced back to its founder Ferdinand Alexander Porsche, his personality and his personal history. 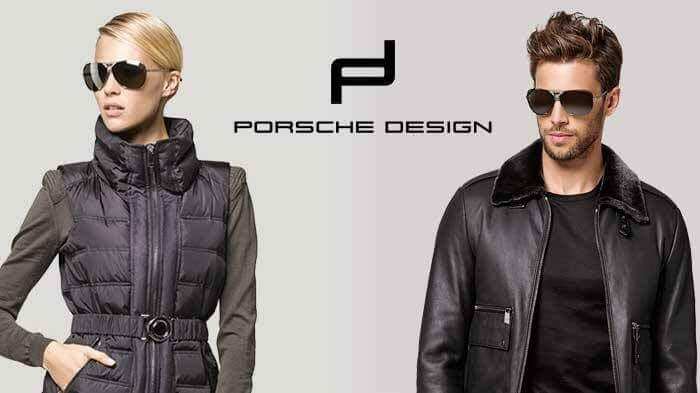 Today, over half a century later, the Porsche Design brand sharpens its profile, raises brand awareness, creates desires. A virtuous circle of success. Porsche Design eyewear stands for innovation, quality and uniqueness. 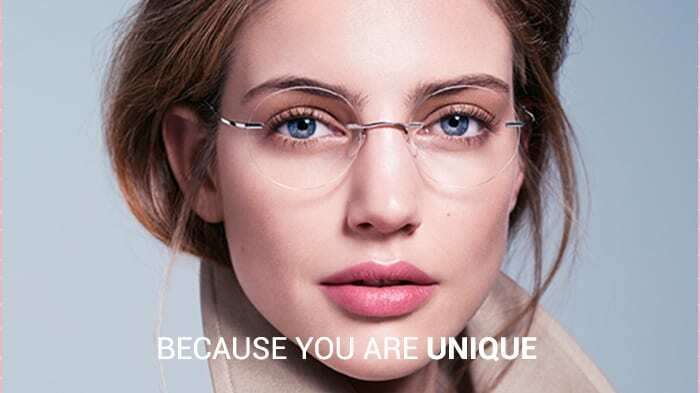 The timeless purist collection is precisely made of high quality materials by Rodenstock. The focus is on titanium as a material for frames – the epitome of outstanding stability, lightness and performance. And now O’hea Opticians is about to get you all this… soon, very soon! O’Hea is proud to launch in Malta the exclusive Silhouette Atelier Collection. The Silhouette Atelier Collection is an affirmation of our passion for sophistication. Austria’s rich cultural heritage provides the inspiration for our masterpieces. Created with focus, precision, passion and the experience of decades.